Amazon said on Thursday that it will be creating more than 120,000 seasonal jobs for the looming holiday shopping season. If you’re in need of temporary employment to hold you over until bigger plans unfold or perhaps you’re simply looking to make a few extra bucks, this is certainly a valid option. 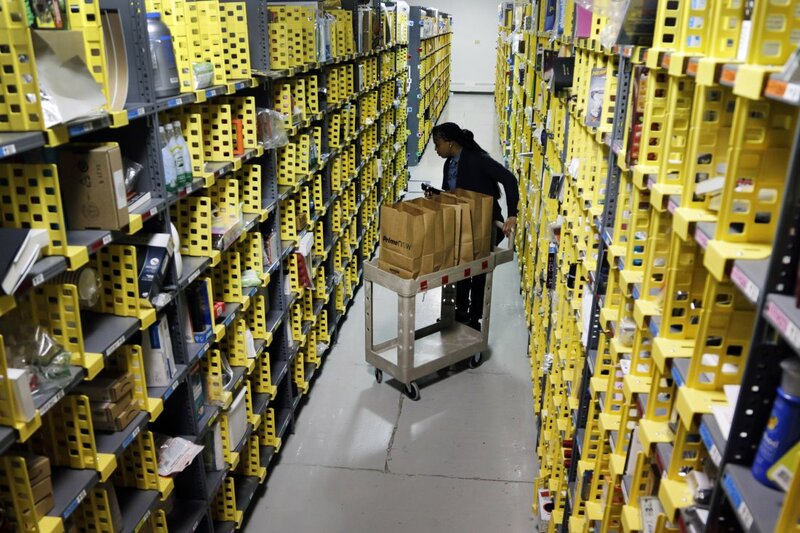 The e-commerce giant will bolster its workforce across its network of fulfillment centers, sortation centers and customer service sites in the US. Specifically, positions are being offered in the following states: Arizona, California, Colorado, Connecticut, Delaware, Florida, Georgia, Illinois, Indiana, Kansas, Kentucky, Maryland, Massachusetts, Michigan, Minnesota, Nevada, New Hampshire, New Jersey, Ohio, Pennsylvania, South Carolina, Tennessee, Texas, Virginia, Washington, West Virginia and Wisconsin. Mike Roth, Amazon Vice President of Global Customer Fulfillment, said the holidays are Amazon’s favorite time of the year as they love serving customers and are excited to bring on seasonal employees to support growing customer demand. For some, the temporary gig could open the doors to a full-time position. Last year, more than 14,000 seasonal positions were transitioned into regular, full-time jobs. 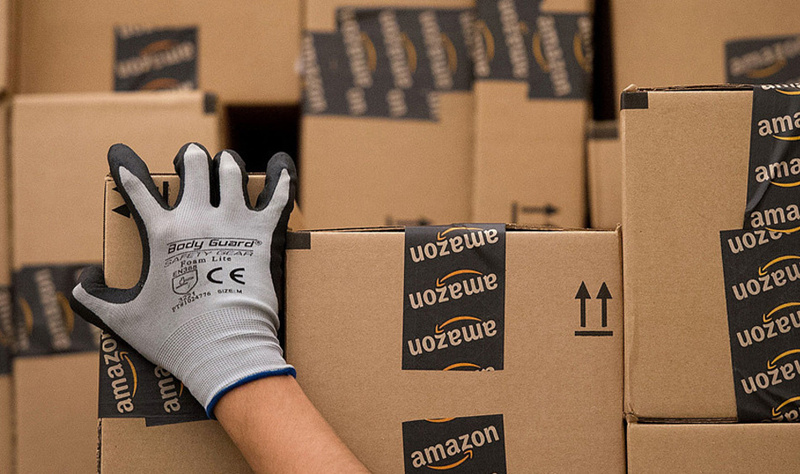 Amazon said it expects that figure to increase this year. Amazon says its full-time employees receive competitive wages and comprehensive benefits including healthcare, 401(k) with 50 percent match (that’s a lot), stock awards and bonuses. Other perks include programs like Career Choice which pre-pays 95 percent of tuition for courses related to in-demand fields regardless of whether or not said courses are relevant to a career at Amazon. Those interested in learning more about the seasonal opportunity or wish to apply can do so over on Amazon’s seasonal landing page. Can I work from home? I could do support....."Why Yes Sir...You get your money back and please keep the product." Good luck with that. 120,000 jobs + tens of millions of applications = only players and ringers will be finding jobs. What about Canada? I can pack and ship snow anywhere! And talk about the enormous load of application numbers thus competitions they'll be getting. All that while I'm planning writing my own e-commerce website/web application. Yes plz there must be something for sending this enormous loads of snow from here, perhaps to somewhere in UAE.